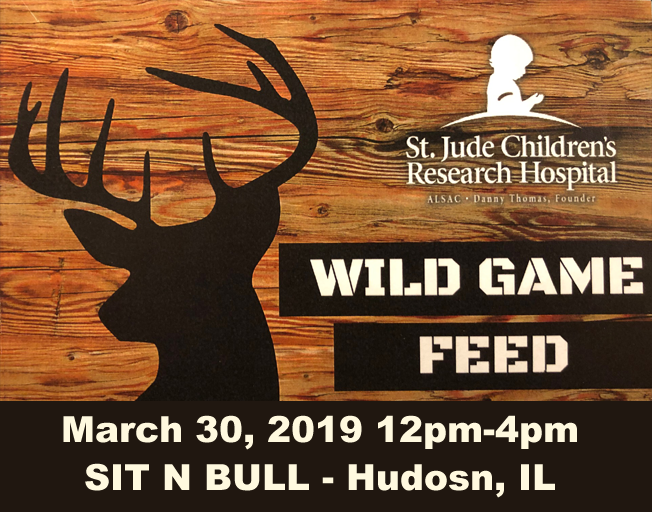 Join WJEZ at the 2019 Wild Game Feed to benefit St. Jude Children’s Research Hospital at the Sit N Bull in Hudson, IL March 30th. Your $25 ticket will get you access to the all-you-can-eat wild game buffet prepared by Chef Jesse Dobrinich. The food is always amazing! 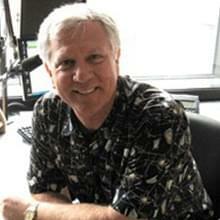 There will also be auction items, a 50/50 drawing and raffles! Proceeds from the event go to help St. Jude as they continue their mission of leading the way the world understands, treats and defeats childhood cancer and other life-threatening diseases.